The current DRR of District 2231, Mateusz Synak, for over two years has been working on a project called “Dream Cure”, which is supposed to change the perception of cancer of the children who suffer from it. 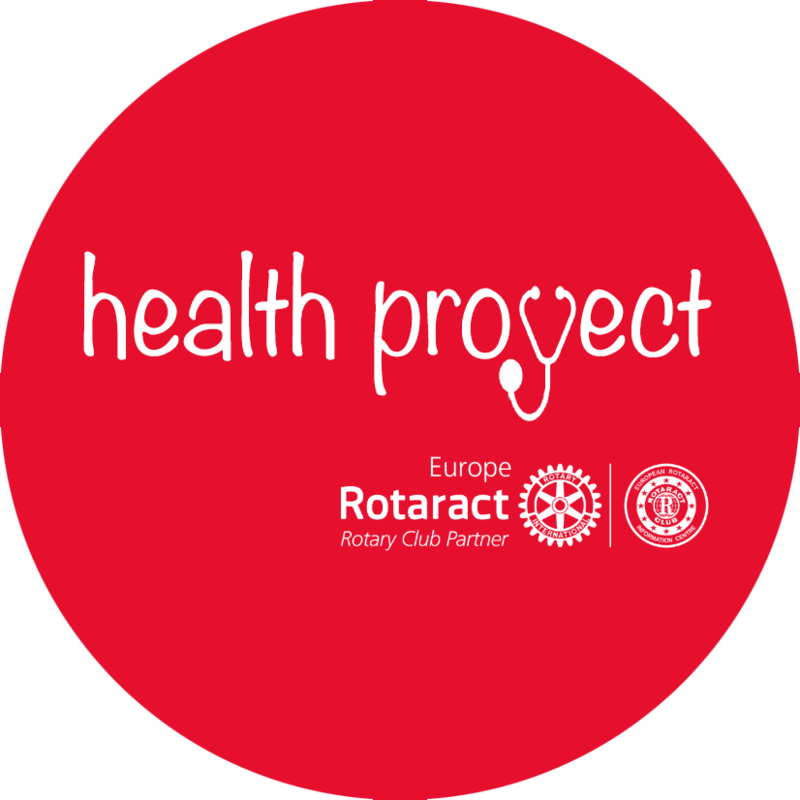 Planning the event, he found out that one of the Wrocław hospitals’ wards is lacking equipment in their dayroom. He decided to act immediately. With a great help from his board, he found sponsors for this event and gathered many presents for the children. To make it even more special, they invited Liga Superbohaterów (Superheroes League), who gave the gifts to the sick ones. Moreover, they spent all day there, playing with the kids. It only took one month to organize such an amazing project and thanks to hours spent on the phone, it was possible to do it all completely for free.